Played at school first team and RAU under 20. Went to the Army in 1989 and wanted to be part of Rugby. I could not play anymore, but started as a Referee. Became a Referee in 1989. 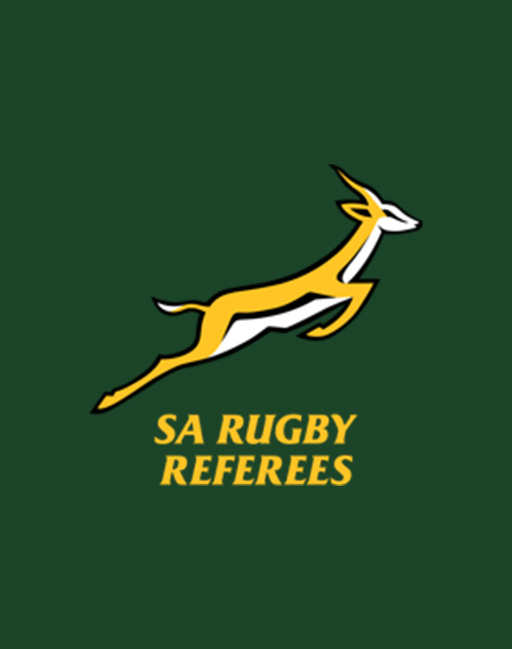 Registered at the Lions Rugby Referee Society in 1992. GLRRA Pirates League Referee in 1995. SARU Panel referee in 1998. SARU TMO in 2014 till date. Refereed Craven Week Final 1999. Refereed over 500 school and club games. Chairman of Lions Rugby referees Society for 5 years. TMO first Super Rugby game in 2015 - Sharks vs Crusaders. The Best Referee in the world. Family, Travel, Bird watching and Hunting.